What should a locksmith cost is probably the most common question people have when they are in need of a locksmith. Whenever a locksmith is needed the question of cost comes to mind, but because many of the jobs that locksmiths do are in emergency related situations, people are caught in the cold, forced to spend money they hadn’t planned on and often feel vulnerable. 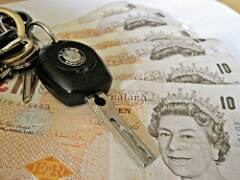 To be perfectly clear about what it would cost you to hire a locksmith you need to consider that the rates for labour and the cost of materials are two separate aspects of the job. A job might entail “labour only” in the event that no locks or parts are required, as in non-destructive door openings, fixing a lock, etc. Find info about current locksmith prices in London. If you know the locksmith you are calling, that’s great. If not, beware! 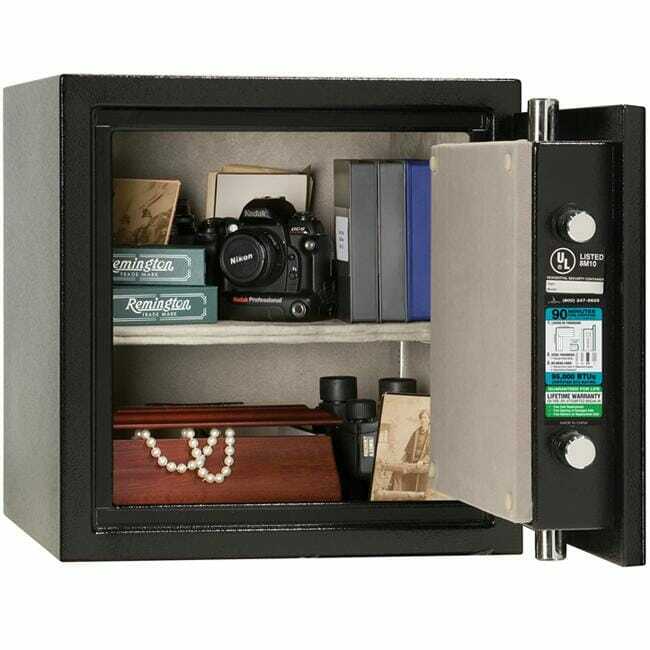 There are many so-called locksmith companies out there that will use your initial phone call to offer you a cheap deal, and then at a later date implement all kinds of tricks to squeeze more money out of your wallet. Make sure that you understand all possible costs that may be incurred for the job at hand. Make sure you read everything there is on the prices the locksmith charges before you pick up the phone and call a locksmith. 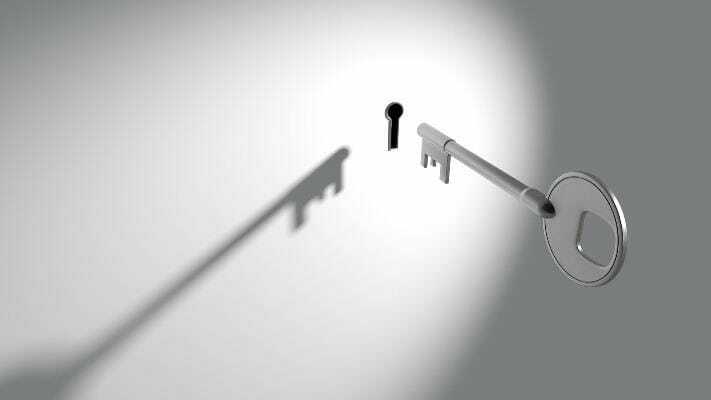 If a locksmith says they will charge you a fixed price for both day and night hours, and the price is cheap, you will be sure to find a hidden cost at a later date when the job is being done or when the invoice is being prepared. 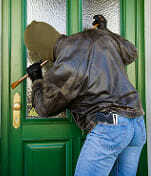 Beware of a locksmith that offers 24-hour, all year round fixed labour rates. 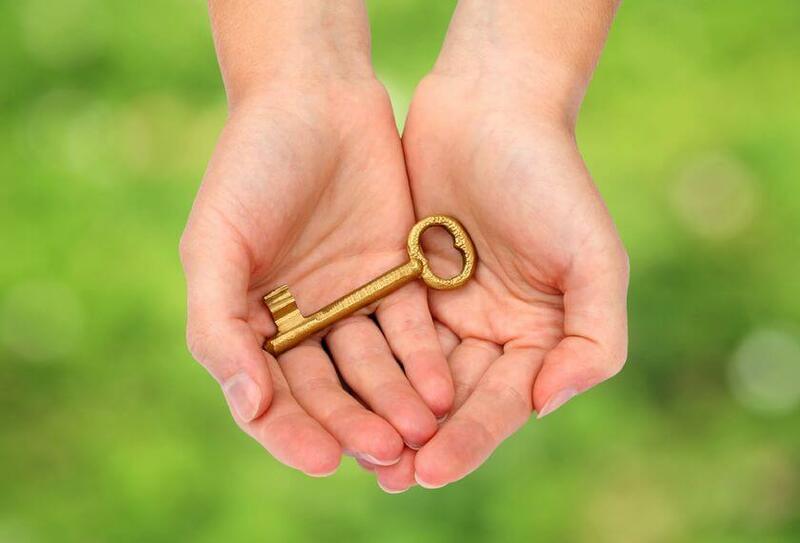 You may want to discuss with your locksmith in advance the type of additional costs that may be incurred on the job. This can clear up any doubt about hidden fees. Ask about Call out charges, possible tax/VAT, hourly fees for jobs that go long, any extra costs for non-standard locks, parking and toll charges such as a congestion charge, etc. The distance a locksmith will need to travel to reach your location will certainly affect your wait time, the convenience of getting the job done in a timely manner, and most likely have impact on the cost of the job. Before scheduling a locksmith to come over, make sure that they are a local company or that they at least have a fast way to reach your location. 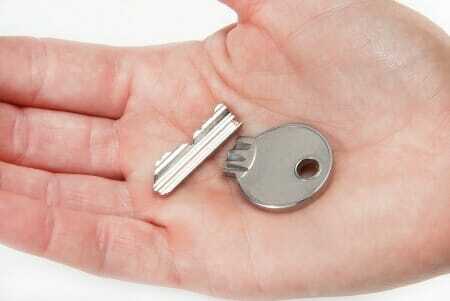 If a locksmith is located some distance away from you it usually means they’ll have to charge more. Therefore if the locksmith you call estimates your waiting time to be more than 30 to 40 minutes, it may be wise for you to look for a different provider. Time matters a lot. Times change and just like the prices in any other trade; the cost of a locksmith differs depending on the time and the circumstances. The same locksmith company you used for unlocking and opening your door back in 1976 will surely not offer you the same price today and cost estimates could also really depend on the type of work you require. Even if you hired the cheapest budget locksmith today, you still wouldn’t get the door unlocked for the same price you did then. However, current day prices have come down quite a bit from what they were just a few years ago. Back in 2008 a London locksmith typically would charge £85 for a call out without having to worry about losing new customers. 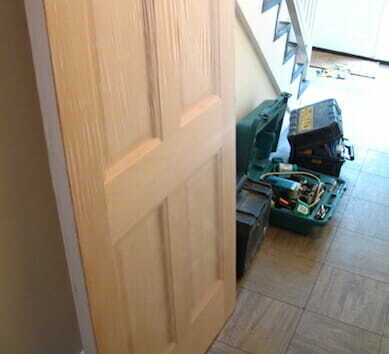 These days, maybe due to the recession making money a bit tighter for people, or because the internet offers such a wide range of cheap options (not necessarily good options, but cheap), and the growth in competition, locksmiths in London are likely to charge on average £70 for a call out. Even at this price, they can still find themselves struggling to get work. 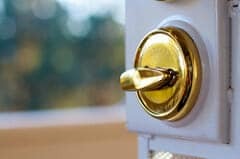 The time of day, whether it’s day or night (as mentioned above), a weekend or a bank holiday, will also affect the price of a locksmith call out. This is especially true if the locksmith is working on Christmas or on New Year’s Eve. They are likely to charge you more on these holidays. Time also plays a role regarding when you need the job done. If it’s an emergency situation the job will sometimes cost more than for the same work done during a pre-booked appointment. If it is not an emergency situation that you need a locksmith for, schedule your appointment in advance making sure that the date and time are convenient for your locksmith. If it works for everyone time-wise then it should be more cost effective for you. The price you are going to pay for a locksmith to come out and do the job usually depends on your actions. If you need more information on locksmith prices just contact our team members with the details of your job and we will give you the best advice we can.